October 2015 looks like a popular month for more new restaurant openings, with the number easily hitting over 30 – that averages out to be one a day. Some of the prominent places to look out for include the new National Gallery Singapore which will house Aura Restaurant and Sky Lounge by ilLido Group, National Kitchen by Violet Oon, Odette by The Lo & Behold Group, SAHA and The Altimate by The Padang FNB, and Yàn and Smoke & Mirrors by Park Hotel Group. 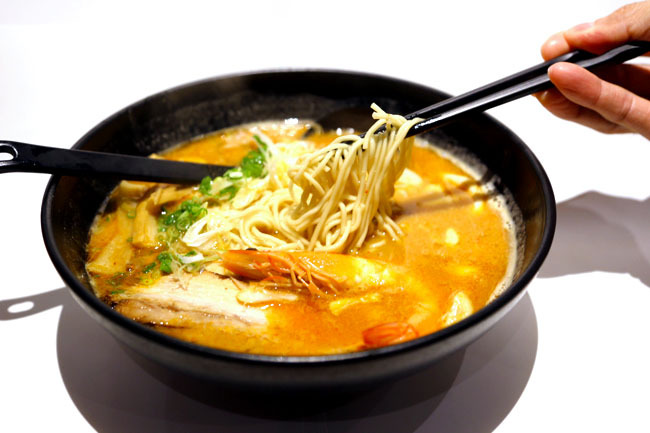 The revamp of Marina Square will include more F&B choices, and we have seen Japanese concepts Emporium Shokuhin and Tenkaichi setting foot there. Prominent brands from Hong Kong The Butchers Club Burger has opened at Clarke Quay; and Mak’s Noodle its second outlet at Westgate. Colony at The Ritz-Carlton, Millenia Singapore where Greenhouse was, has opened with gorgeous British-colonial setting, eight different conservatory kitchens incorporating live cooking, offering Singapore heritage cuisine and more. If you are a fan of those ‘live cooking stations’ where food is prepared on the spot and diners can customise according to what they like, this is FOR YOU. 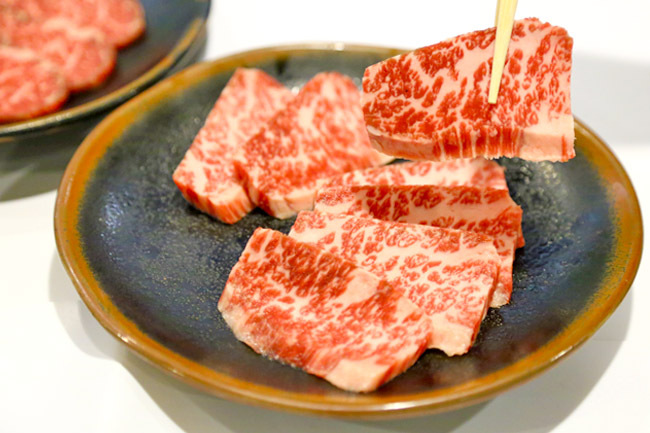 Also at Marina Square, Tenkaichi specialises in Japanese Wagyu Beef Yakiniku. 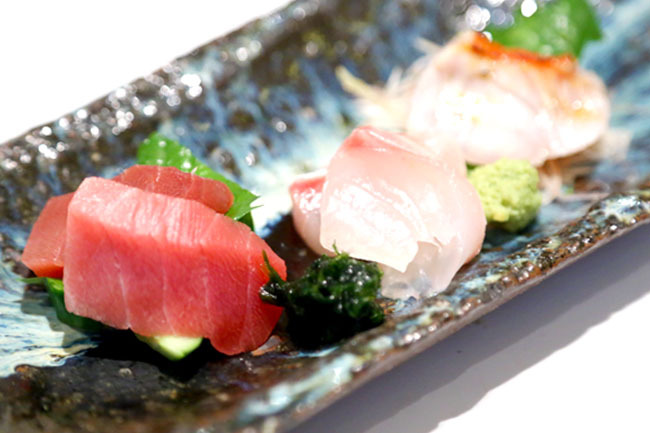 Known for Wagyu BBQ Buffet, their buffet includes wagyu cuts, sashimi, seafood and other Japanese delicacies. 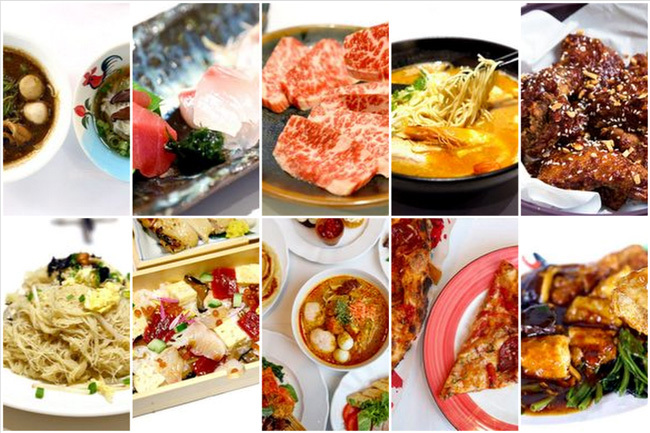 Prices for Premium Wagyu BBQ Buffet are at $69.80 (Mon-Fri) and $74.80 (Sat, Sun, eve of PH, PH). The Putien Group has opened this swanking modern Chinese restaurant located at Level 4 of Ion Orchard. 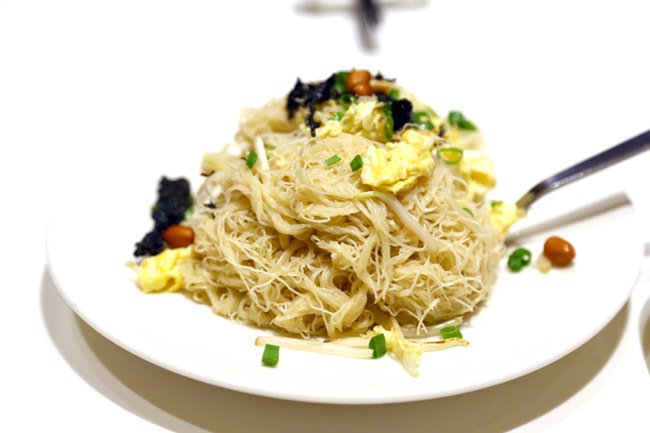 Other than the usual Heng Hwa favourites, look out for the dish unique to Ion’s Putien – Fried Heng Hwa Bee Hoon with Soy Milk 豆浆米粉, where the sun-dried beehoon is simmered together with eggs and fresh grinded soy milk. Alt. 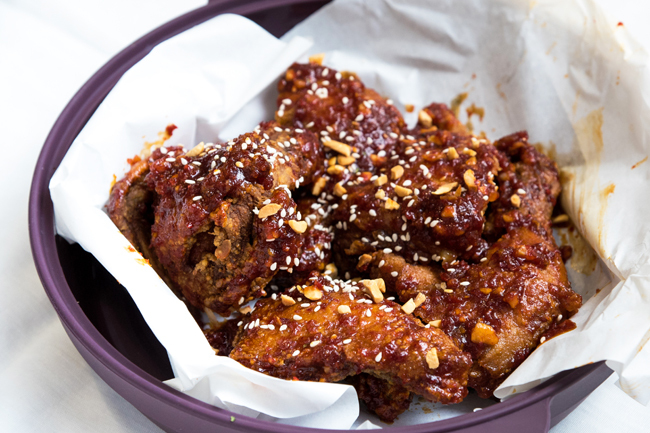 which has a branch at Suntec City, has opened its second at East Coast. 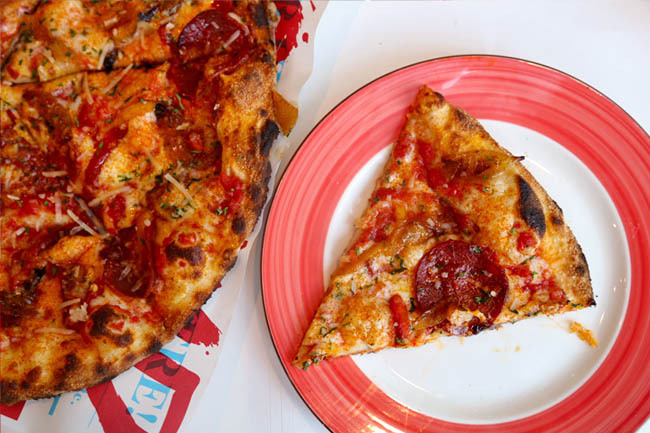 This is a contemporary pizza bar with fun signature pizza flavours and Design-It-Yourself option. Try the ‘Hangover’ ($17), made with organic tomato sauce, mozzarella, pepperoni, fennel sausage, roasted onions and parmesan, or Truffle Shuffle ($17), topped with white sauce, parmesan, mozzarella, white truffle oil, roasted mushrooms and onions. 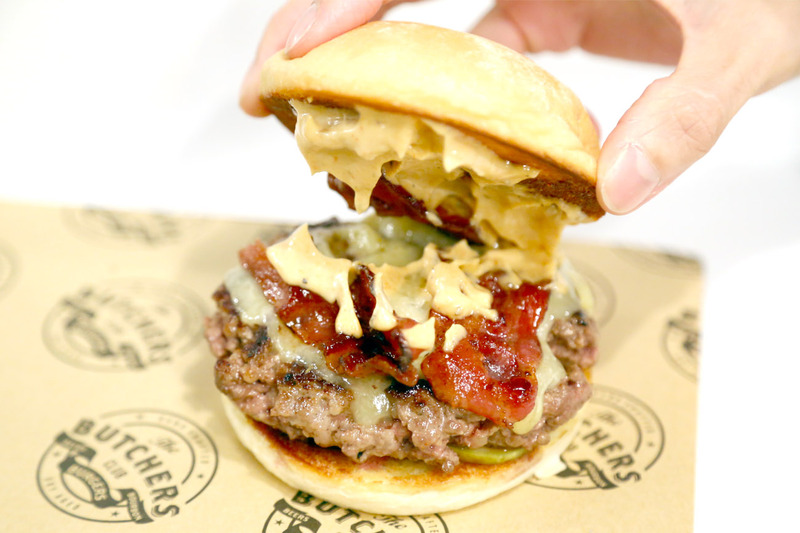 The Butchers Club Burger, considered as one of the best burger joints in Hong Kong, has opened its first in Singapore at Clarke Quay. Their signature bacon cheeseburgers are made using these Black Angus dry-aged beef – minced fresh-to-order, passed to the kitchen, where the patties will be grilled to a medium. 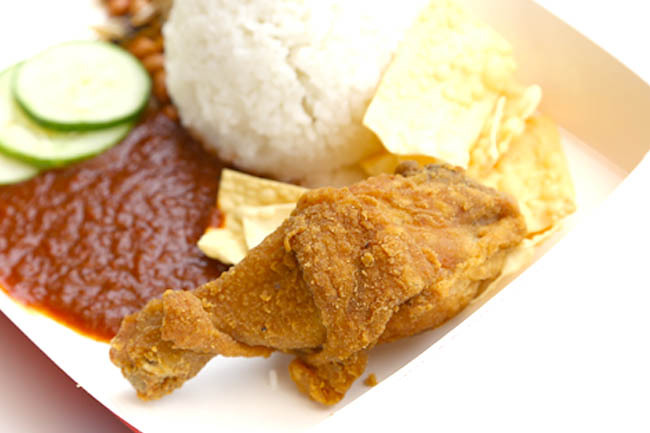 We hear of Singaporeans going up north for a taste of Marrybrown. Well, that popular Halal fastfood chain that originated from Malaysia is here in Singapore, way south at Sentosa’s iFly. Sixty6 is an under-the-radar Thai restaurant at Selegie, offering dishes such Thai Fish Cakes ($10 for 5 pieces), Som Tam ($8), Yam Woon Sen ($10), Tom Yam Seafood Soup ($15), Green Curry ($14), Panang Curry ($14), Tom Yam Fried Rice ($6), Green Curry Fried Rice ($6), Pad Krapow Special ($16) and Tom Yam Noodle Soup ($6). 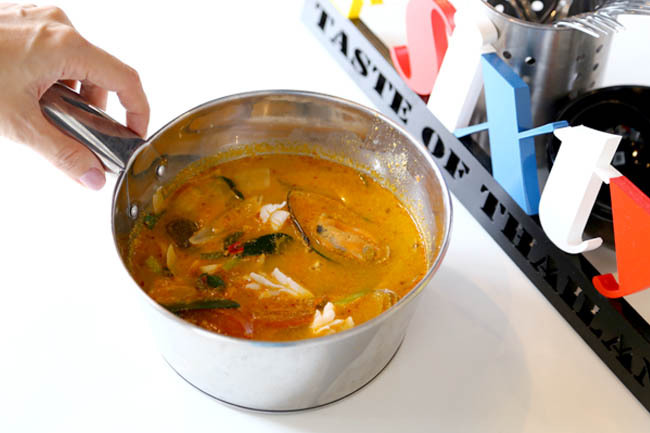 The team from Gin Khao at East Coast Parkway set up a Thai modern fusion restaurant at Level 8 of Orchard Central. Compared to the original branch at Centrepoint, Westgate’s branch has a larger seating capacity and expanded menu. 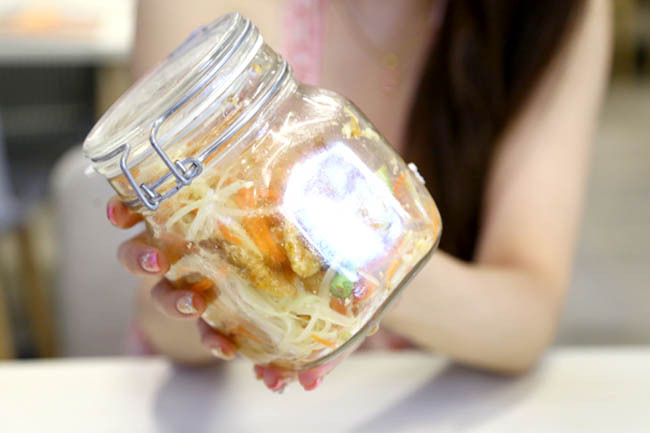 “KINS is a place for Everyone.” Set up by 3 brothers Desmond, Louis and Leslie, the restaurant represents ‘kinship’ and is catered towards family get-togethers, and is kids-friendly. 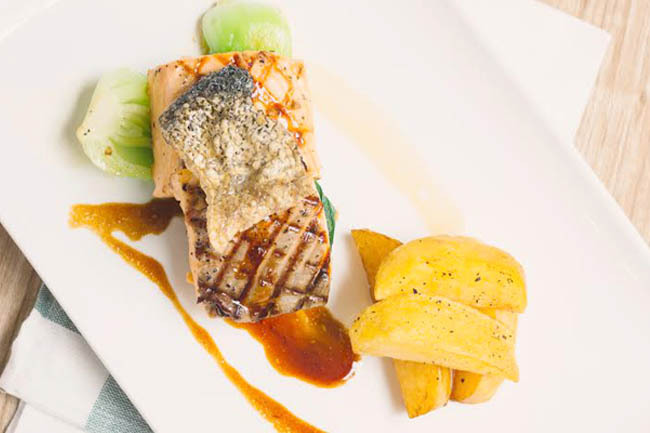 Located at Jalan Klapa (North Bridge Road), some of their house-specialities include KINS Soy Glazed Salmon – pan fried salmon with roasted potato wedges, stir fried Chinese cabbage and special soya glazed, Tataki Tuna and Beef Carpaccio, and Apple Tortilla Tower. We thought we should let you know how to find this place first. 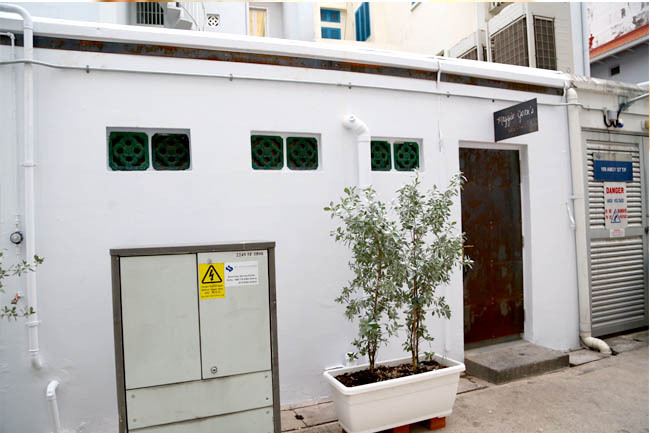 It is located in the alleyways behind Amoy Street, but enter from Gemmill Lane (Club Street Social, walk to the end). Entrance is via an iron door cut into a whitewashed wall of an old shophouse space. All is blank except for a 2-D cutout spelling “Maggie Joan’s’. Don’t get lost. When you enter, you will be wowed by the industrial chic décor like an underground bunker. 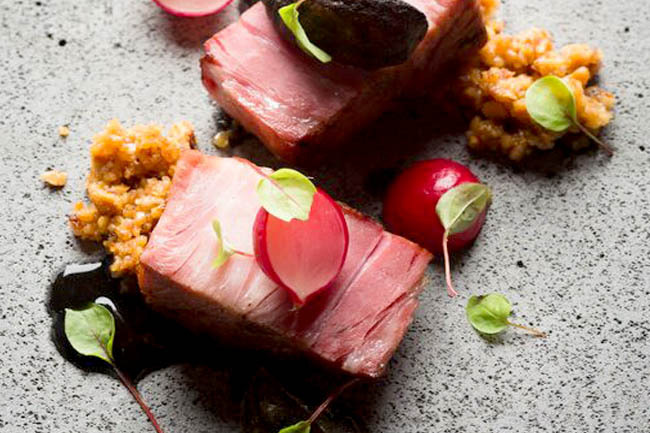 Go for its Mediterranean fare such as Grilled Iberico Pork Jowl, prunes and cauliflower ($34). We did worry about the opening of Merdandy Café & Bar, because it is an alfresco-concept #Haze CBD workers who walk to OCBC Centre should know what it is. 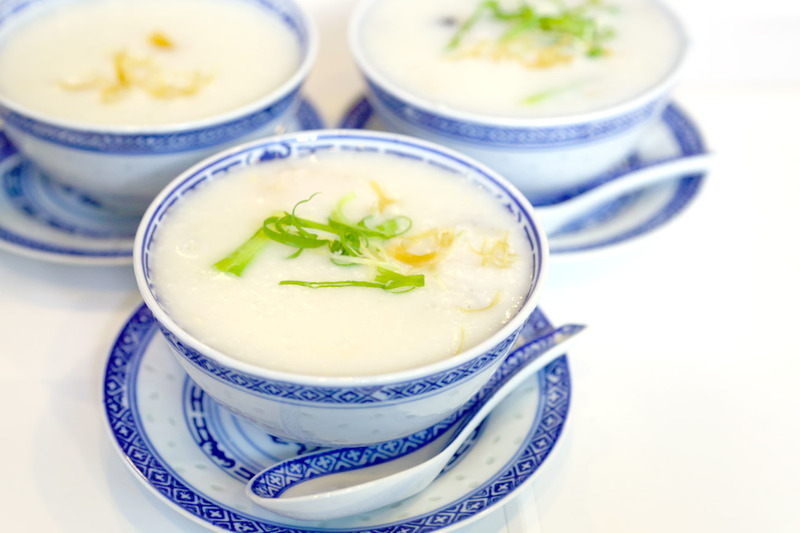 If you need lunch, a set lunch comprising of a soup, main and drink is priced at $14.90. 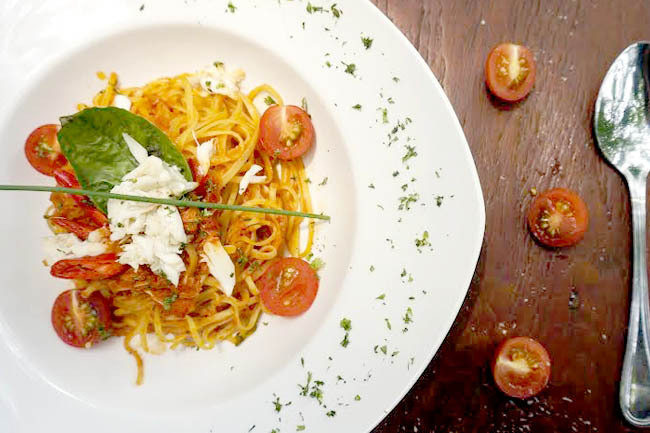 The mains include their signature Rendang Chicken, Crabmeat Pasta, Fish and Chips, Pork Chop, Mix Sausages or Garden Salad. 5th Quarter is a contemporary grill with a strong focus on meat curing, housed within the Vagabond Salon of the newly launched Hôtel Vagabond. For first time diners, the recommended dish is the Chef Selection of 5 Types of Charcuterie (S$18). 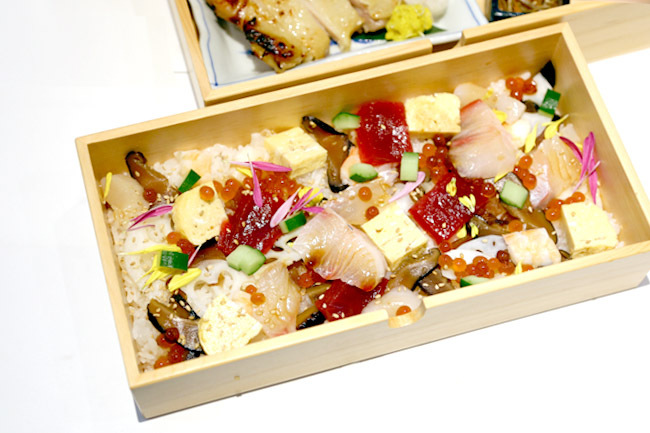 For mid-day diners, try the lunch menu which is a showcase of bi-weekly specials as well as highlights from the full menu, with the selection switching up every two weeks. 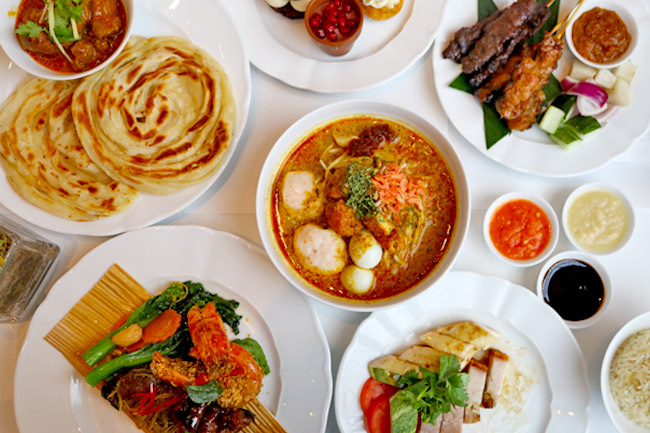 The standard sharing dishes goes for S$10 per plate with a recommended six plates to share between two. 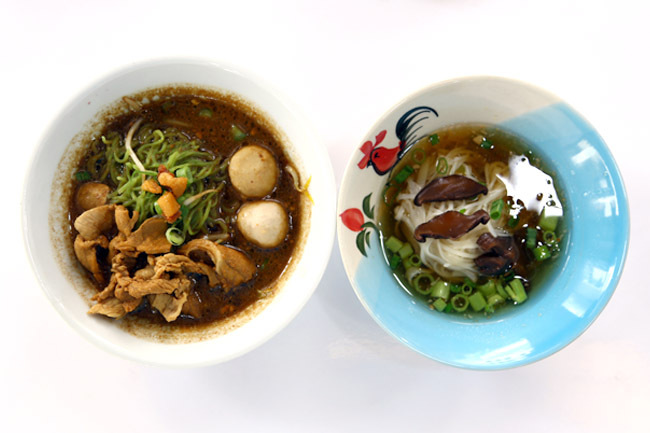 Famous for their dried scallop porridge, the local restaurant chain A-One has further diversified into Bak Kut Teh business, offering Singapore’s 1st Claypot Bak Kut Teh Porridge. 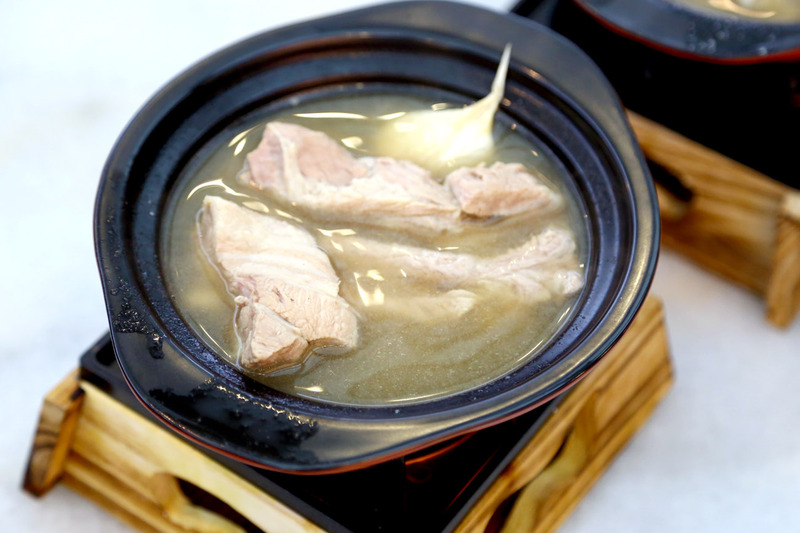 Unfortunately, the Bak Kut Teh ($10.90) was overwhelming by pepper, and it is a pity diners cannot really savour the natural goodness from the pork bones. 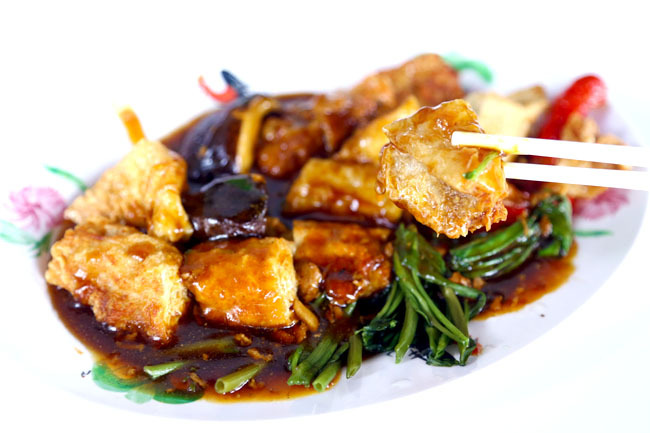 We hear that their other dishes such as the Ampang Yong Tau Foo is much better.